Divorce in the same country you were married? We are frequently asked by clients whether they need to Divorce in the country they they were married. Many people assume that there is a connection to that place and that the Divorce has to take place or be related in some way to the country of marriage. This assumption is not correct. In reality there is no connection between where a couple marries and where a couple can divorce. What will matter is where the parties live at the time of the separation and whether they have a sufficient connection with the country in which they wish to divorce at the time that they want to instigate proceedings. Both of you are habitually resident in England and Wales at the time that you will begin Divorce proceedings. Both you and your partner’s last habitual resident was England and Wales and one of you still lives in England and Wales when the Divorce proceedings begin. At the time that the Divorce begins the Respondent to the Divorce is habitually resident in England and Wales. For 12 months prior to the start of the Divorce proceedings the Petitioner has been habitually resident in England and Wales. For 6 months prior to the start of the Divorce the Petitioner has been habitually resident in England and Wales and is also domiciled there. Both parities are domiciled in England and Wales when Divorce proceeding begin. Domicile is an unusual concept. Perhaps the easiest way to describe domicile is by considering “where your heart is”. Under English Law you can be domiciled in a country even if you have lived away from it for a long period of time if you consider that country to be your home. Everyone has a domicile of origin which is where they are born but it is impossible to change this through choice. On that basis, in some circumstances it can be difficult to work out somebody is domicile but the country in that person’s heart can be determinative! If you have any questions related to this article, or would like advice about divorce do not hesitate to contact one of our Family Law Solicitors. You can make an appointment at Mincoffs Solicitors by calling 0191 212 6151 or emailing ecannell@mincoffs.co.uk. 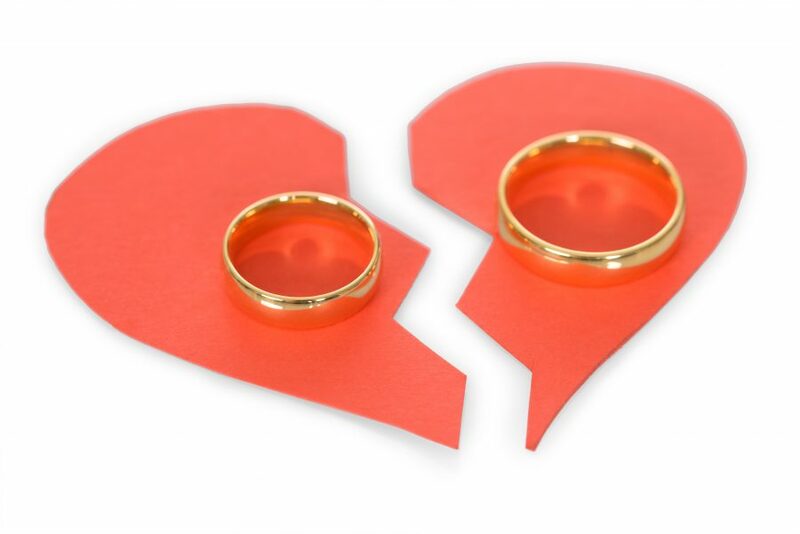 Home › News › Divorce in the same country you were married?